Register for my free Gut Rebuilding® webinar and learn how a healthy microbiome can be the secret elixir to help you look and feel amazing. 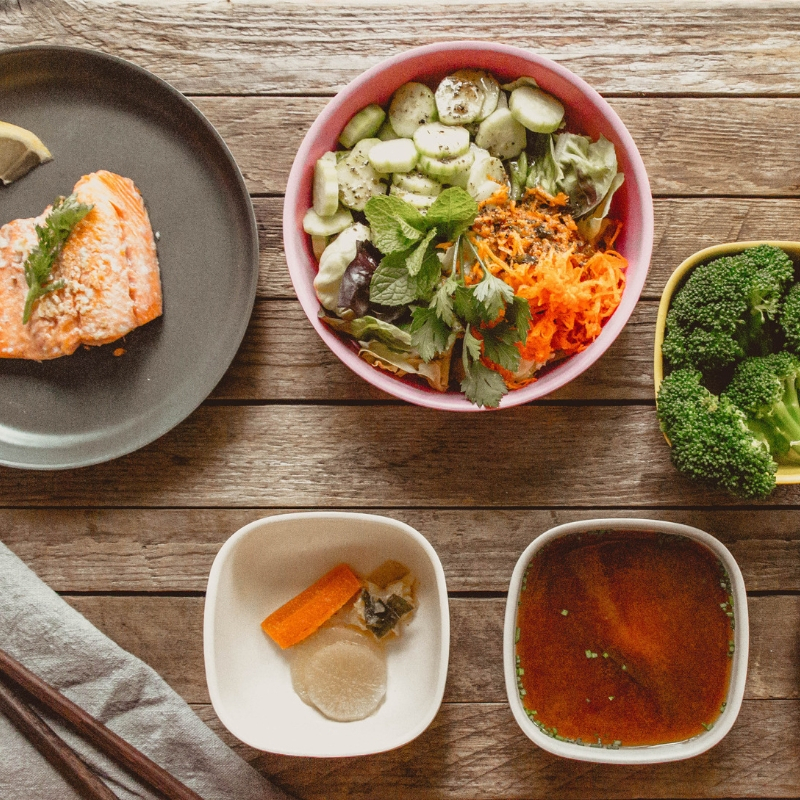 Get you body and mind in the right state to receive maximum nutrients from your upcoming meals. Fire it up or rest and digest with my variety 6-pack bundle. Rocket launch a total gut and life transformation in 10 days for just one dollar. Gently cleanse and detox and get your energy for life back. Summer Bock is an herbalist and fermentationist who guides people to experience a deeper level of healing. Twelve years ago, I didn’t think I’d be writing this bio. A raver in my early twenties, devastating allergies emerged that left me exhausted, hive-ridden, and only able to consume 30 foods without reaction – an outlook that stumped the medical community. 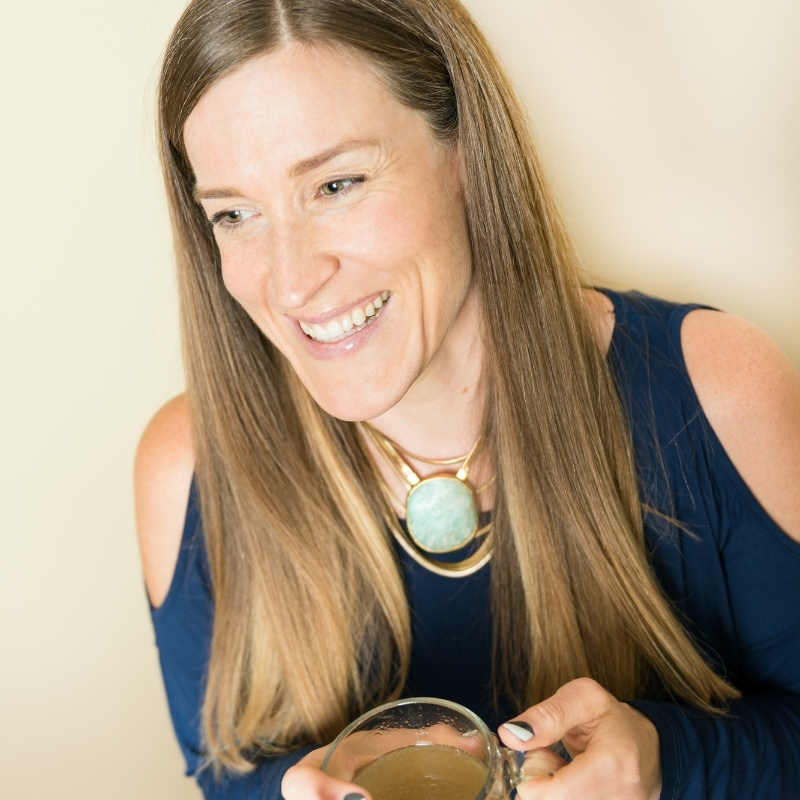 Using chocolate and cappuccinos to prop myself up, I trained as an herbalist, got certified in integrative nutrition through Columbia University and the Institute for Integrative Nutrition. 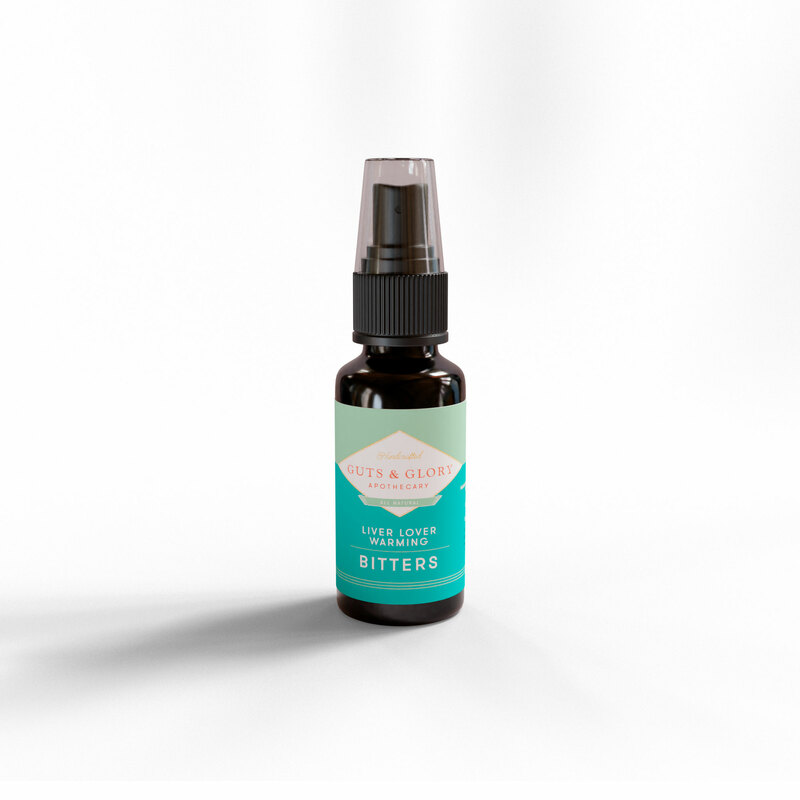 Leveraging my background in microbiology and fascination with gut health, I healed myself through research and the formulation of various digestive bitters, which I now produce for my Guts & Glory online apothecary. I coined the phrase “Gut Rebuilding”, which is now cornerstone terminology in the functional medicine conversation. Each week, I educate over 100,000 nutrition nerds at GutRebuilding.com, coaching thousands of others overcome the same symptoms that once rendered me unable to function. I’ve been interviewed on many of the top health and wellness podcasts, authored the fermentation chapter in Find Your True Fork, and was featured in Fermented Vegetables by Kirsten and Christopher Shockey. When not coaching others to optimum health or formulating new digestion protocols, I enjoy outdoor adventures with my boyfriend and living in our boat on the weekends.